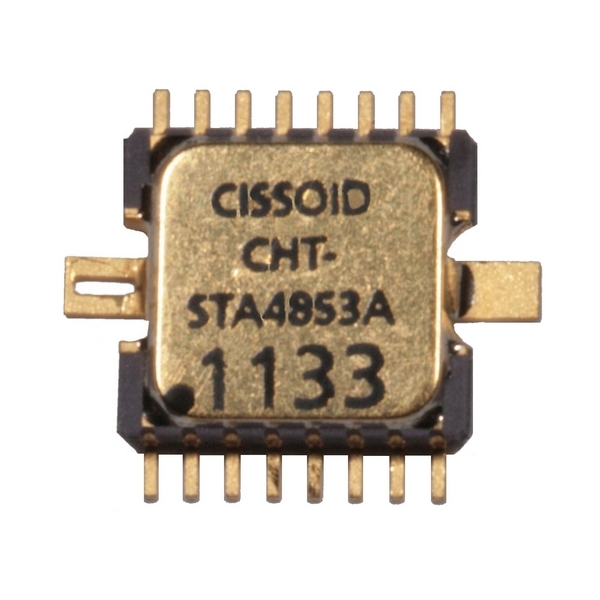 The CHT-VEGA is single chip, positive, adjustable linear voltage regulator with low drop-out. The output voltage can be adjusted by means of an external 2-resistor bridge. The CHT-VEGA is available in a tiny ceramic package TDFP-16 for applications where small PCB footprint is critical. Regulated power supply in down-hole, aerospace and industrial systems.